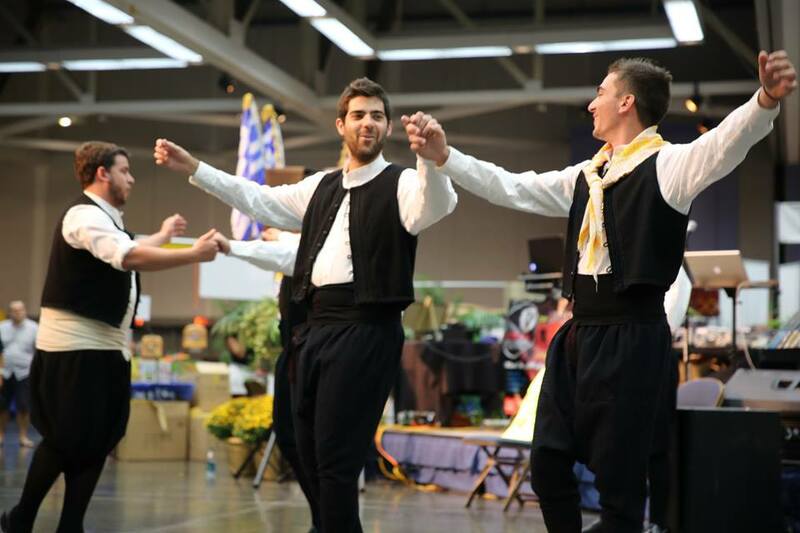 For more than 50 years, the Sacramento Greek Festival has shared the vibrant culture, rich food and traditions of Greece with our local community. 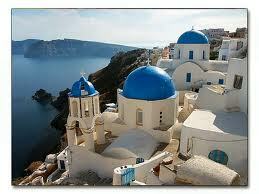 The authentic cuisine is homemade by our volunteers with recipes from all corners of the Greek Mediterranean. 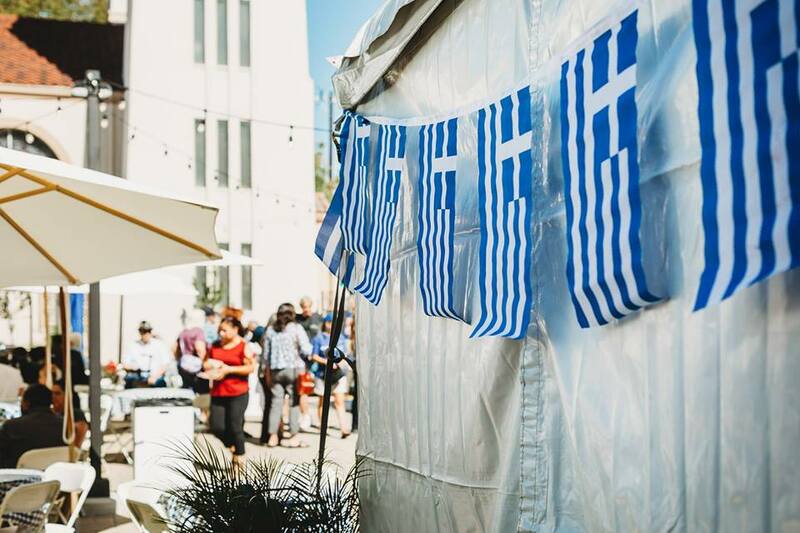 The village-style atmosphere of the festival perfectly represents the historical and epic Greek passion for life, food, drink and dance. There will nearby offsite parking, a shuttle service, an Uber promotion, and a monitored bike corral area on the 30th street side of the block. We will post details online closer to the event! 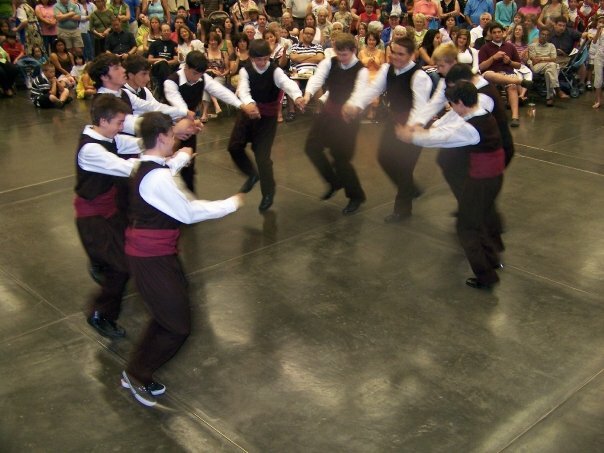 Sunday, Oct 7th from 12:00 p.m. to 8 p.m.
Free admission on Friday from 11-3! 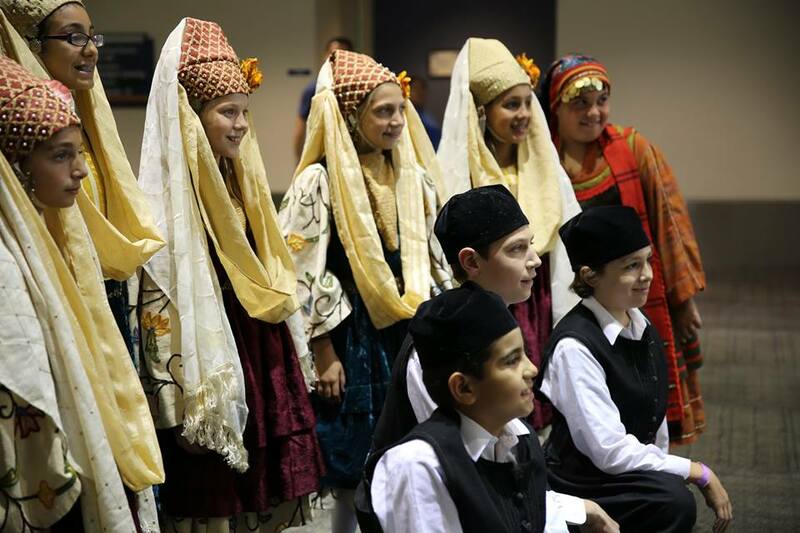 Come and join us for this family-friendly festival experience - OPA!